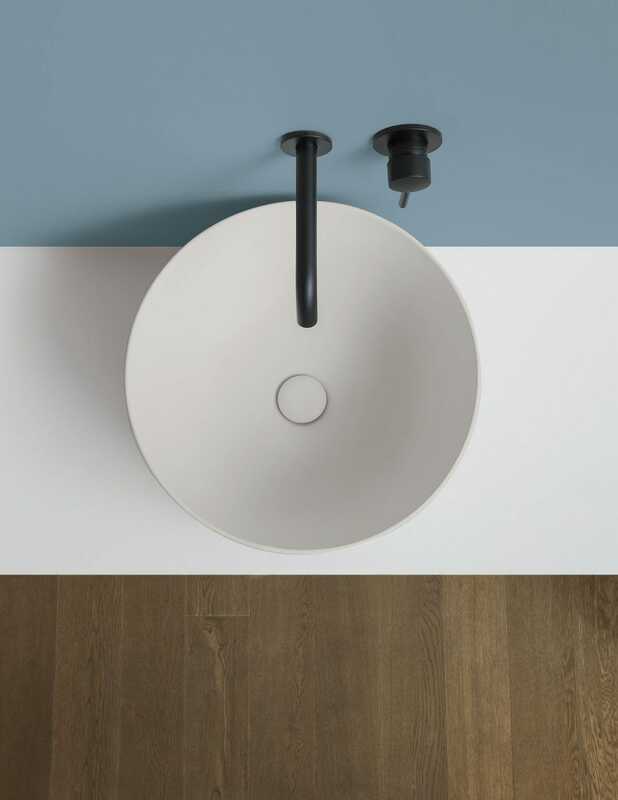 Our washbasins are inspired by the ritual of washing as a purifying gesture, which is reflected through geometric shapes, circles and ellipses. 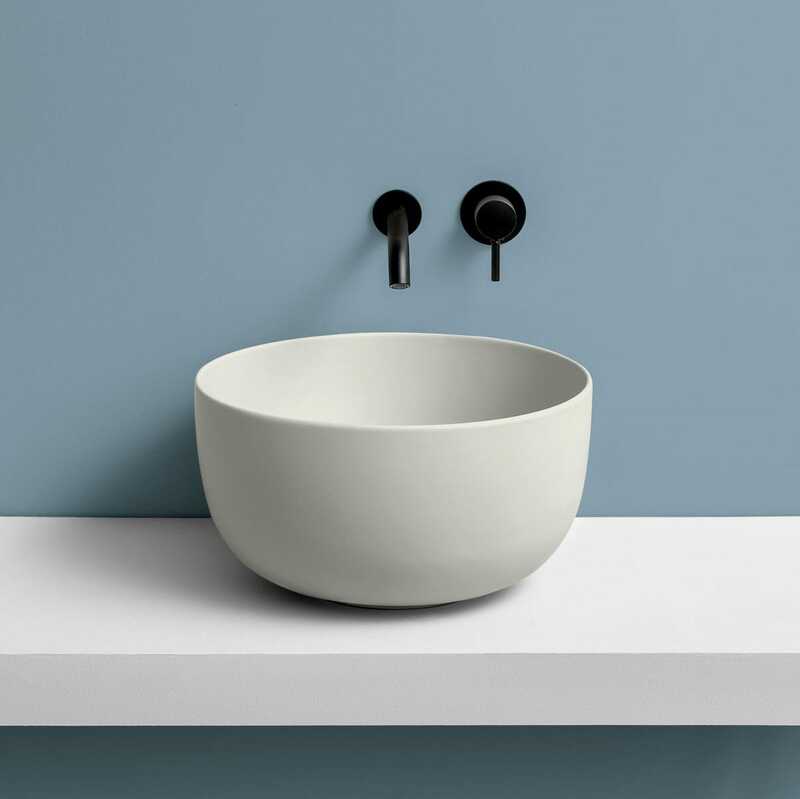 It is on the border between light and shadow that brings to life the sweet, enveloping, deep and generous shapes of these washbasins enhancing the plasticity of the ceramic material. Available in glossy white or any of the 16 colour shades from Le Terre di Cielo finishes giving you the opportunity to create your own bathroom ambience.